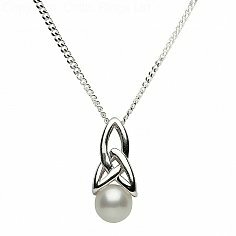 Two stunning pearls are held aloft by a stretched Trinity knot design. 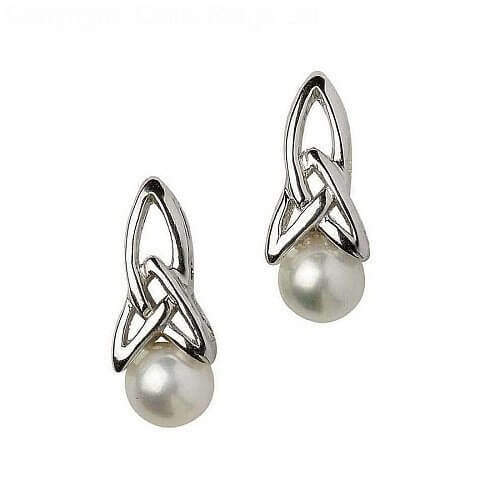 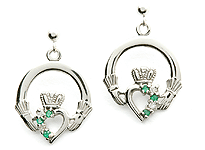 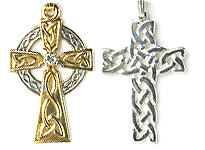 Crafted in Sterling silver, these Celtic earrings make an ideal bridal gift. 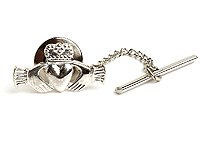 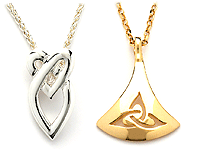 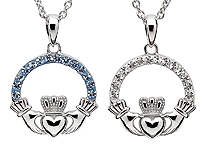 Handcrafted in Dublin, Ireland, they comes with luxury presentation box. 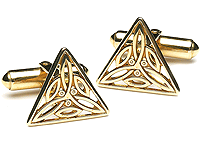 Learn more about the Trinity knot meaning by following the link below.